When nothing else places, the Curve Hex will. The Metolius UL Curve Hex fits in places that most trad pieces don't, making this package the most unique set in your climbing quiver. These hexes come in handy when the crack you're climbing starts to flare, pinch, or curve horizontally. They're also extremely important when you want to build a proper anchor with active and passive protection. By eliminating the standard swage, Metolius made these hexes 10% lighter than normal hexes. 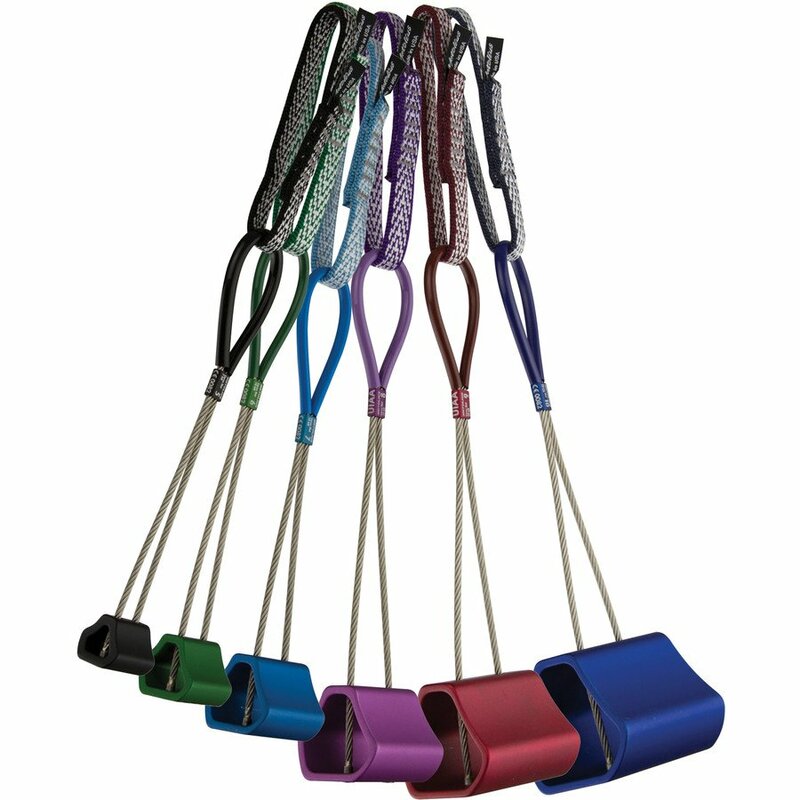 Their curved shapes ease setting and cleaning, and the Monster Slings keep the hexes strong for life. The anodized color schemes match with the same-sized camming counterparts.